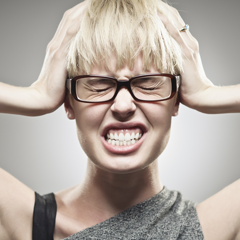 Growing false teeth is not a question that many people wonder. 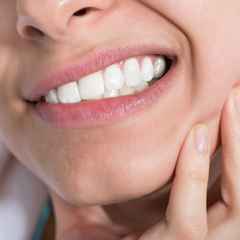 Many people with tooth decay or tooth decay want to grow their teeth to improve their condition, however, because of not knowing how to grow dentures are painful, dangerous? 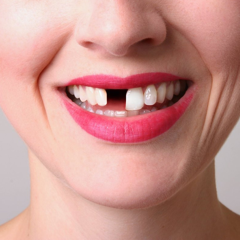 As the experts recommend, when the loss of a tooth or tooth decay, teeth no longer restore function, the planting of dentures will be a timely solution to obtain a cosmetic teeth and a confident smile. 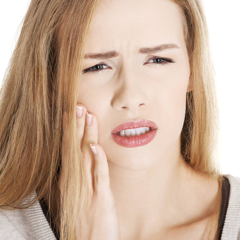 However, many people are still afraid of growing dentures hurt? 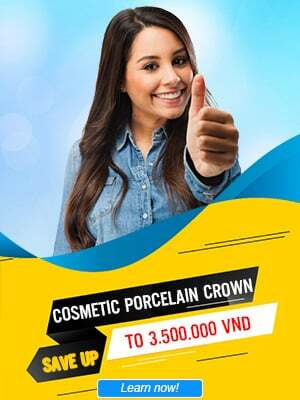 Nhan Tam Dental Clinic with implant technology will be one of the places to grow teeth with modern technology and aesthetic, promising to bring you a more perfect teeth. Which cases should we get dentures? 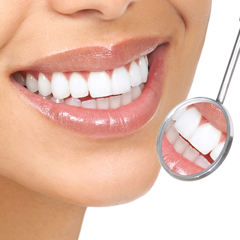 Dental implantation is considered a method that helps you get aesthetic teeth and overcome dental conditions. Currently, there are many methods of planting teeth, but implant dental implant technology is considered as the best method in dental restoration is lost, safe and comfortable feeling, no pain when done. 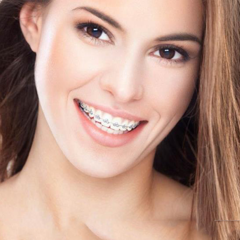 Especially with this method is to minimize the status of the jaw bone. 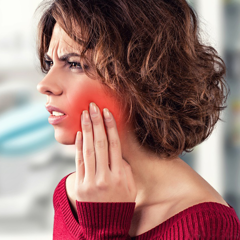 In the following cases, you should: ose one or more teeth, sparse teeth, loose teeth, broken teeth, broken teeth, irreparable damage. 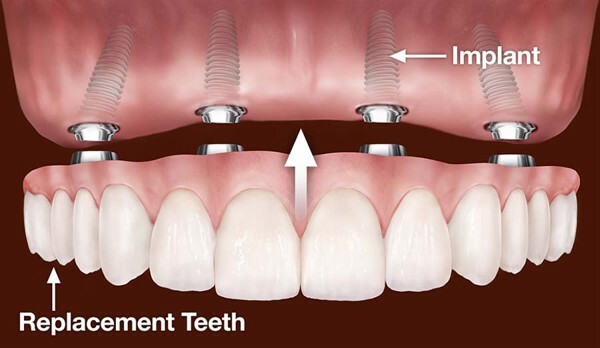 According to the leading experts in the field of dentistry, implant dentistry with the technology of grafting implant will be safe and feel comfortable, painless when done. 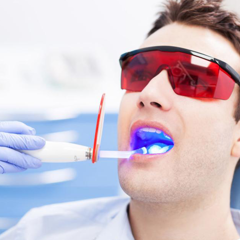 Nowadays, with new technology, modern dental technology will help to grow dentures very light, painless and less time consuming. 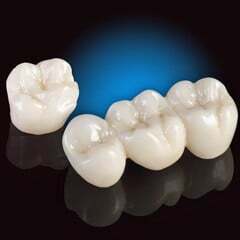 The method of growing dentures by porcelain bridges: This is the way to apply in cases where you lose one or more teeth. 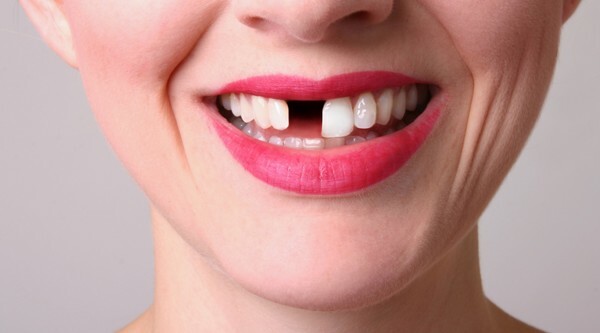 A set of teeth with cylindrical teeth on both sides and in the middle are transitional teeth that replace missing teeth. 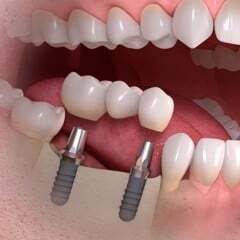 Dental implant: A method of implantation of titanium pillars into bone that replaces the lost tooth root and makes a tooth root implant on it. This is the most perfect method of implantation of dentures, the implant head after implantation into the jaw bone that helps the jaw bone at the site of loss of teeth without bone loss over time. Aesthetically pleasing to the teeth: With a stamina of 10 times that of a real tooth, implanting a dental implant ensures a good chewing function, equal to real teeth, no pain and comfort. Non-irritating to the body: Denture implantation is a proven method that does not cause irritation to the gums, tongue and cheeks. In the acidic environment and color composition of food will not be altered in color and composition. Therefore, growing dentures has been proven to be safe with the body. 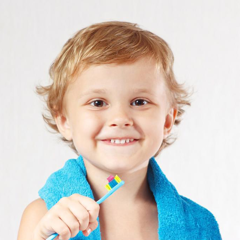 Maintaining a long-lasting effect: Because of its color and composition changes, and with maximum strength, teeth can survive for decades without tarnishing, worn out, shaken. 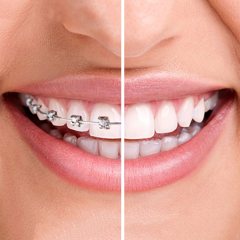 If dentures are secured with a skilled technician, long-lasting and pain-free treatment will be maintained.